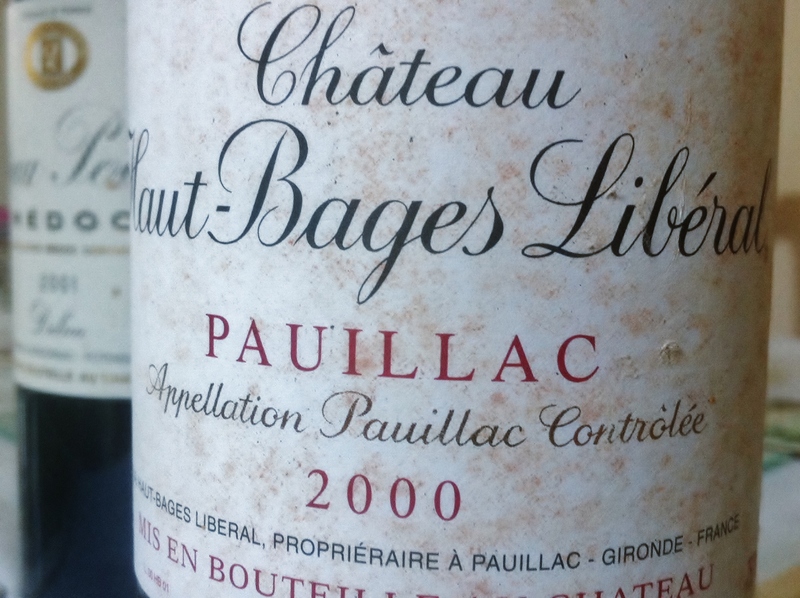 Generally good value and true Pauillac with lots of blackcurrant fruit, Château Haut-Bages Libéral takes its name from the Bages plateau in Pauillac and the Libéral family who established it. The vineyards neighbour extremely fine chateaux such as Château Pichon Baron and the estate’s largest plot borders Château Latour – enviable situations indeed. Acquired by the Cruse family in 1960, the Villars family [Chasse Spleen] bought it 1983. Since then the wine-making facilities were renovated and the vineyards replanted. Claire Villars-Lurton runs the property. At its best this is vibrant, sinewy Pauillac, though in some vintages it can occasionally can feel a bit pinched in comparison to its peers. Latest vintages 2015 and 2016 [especially] are vivid, positive and convincing. Vineyard/Terroir: 30 hectares on Guntz Garonne gravel with a clay-limestone subsoil. Planted with 75% Cabernet Sauvignon and 25% Merlot. Winemaking/Elévage: Traditional and aged for between 16-18 months in barrel, 40% new.